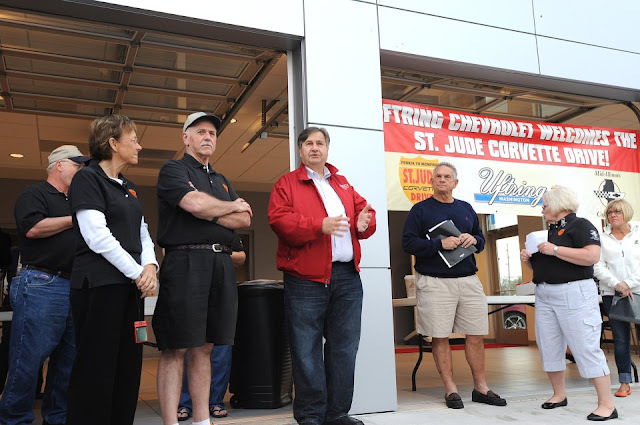 Just recently, Gary Uftring helped kick off the 2nd Annual St. Jude Corvette Drive right here at Uftring Chevy in Washington - a Peoria area Chevrolet dealer. 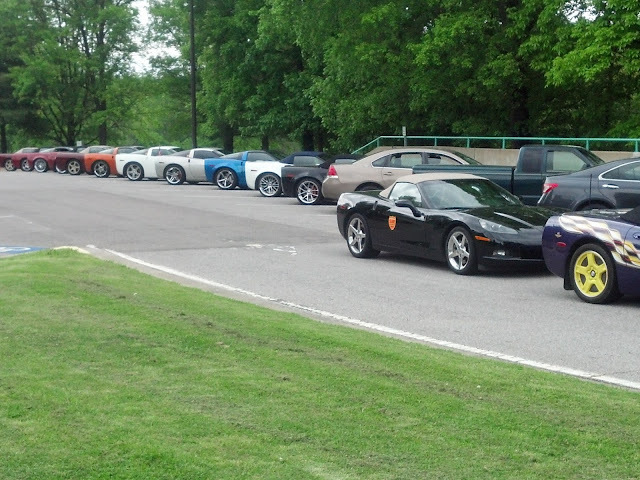 Participants drove to Memphis, toured the hospital, visited with patients and doctors, and then drove back to Peoria. This year, the participants were able to raise $65,000 to benefit the St. Jude's Children's Research Hospital. 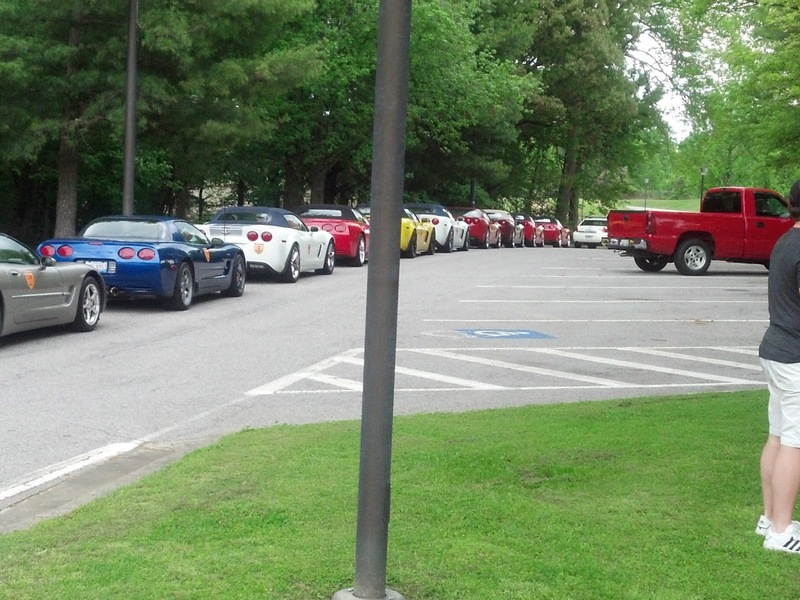 All of the participants had a fun and safe journey and good things were accomplished for the amazing people at St. Jude. We can't wait for the 3rd Annual event next year.